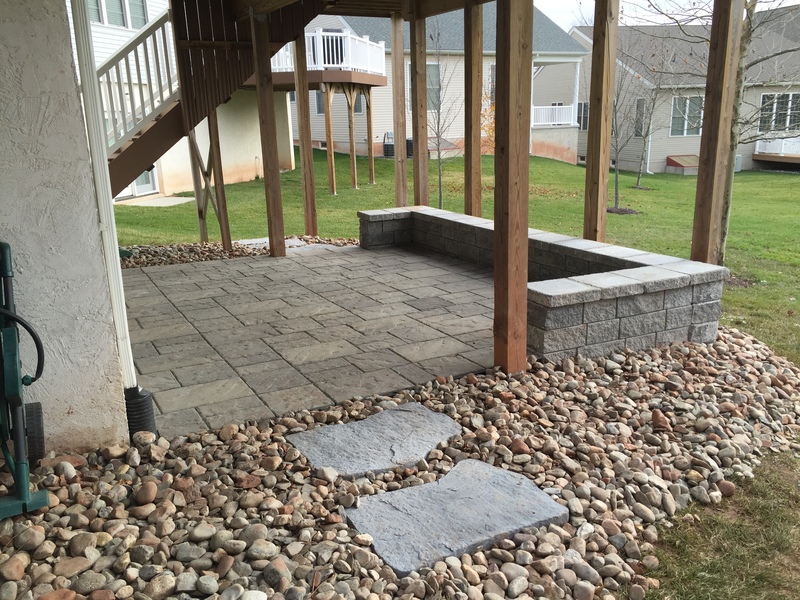 Patios can be an attractive and functional addition to your outdoor living spaces. 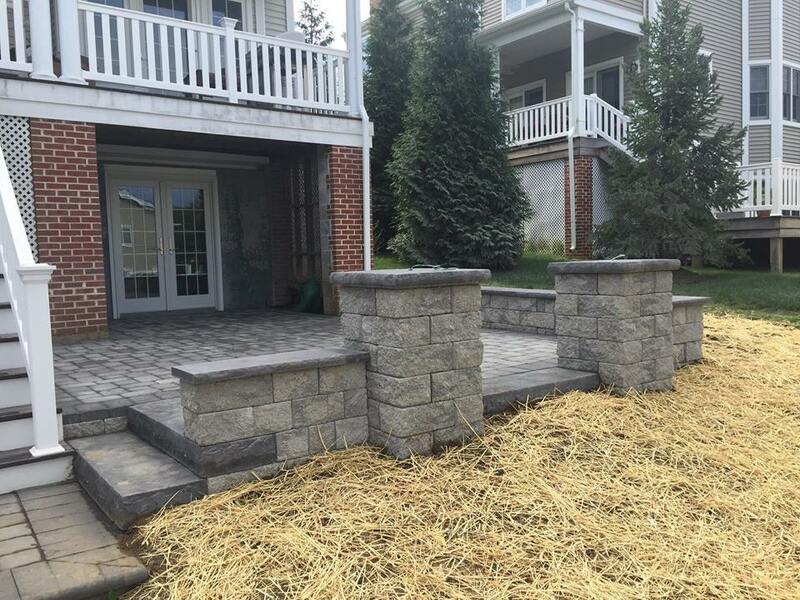 They can be installed to create a beautiful outdoor entertaining space, or even extend your driveway. 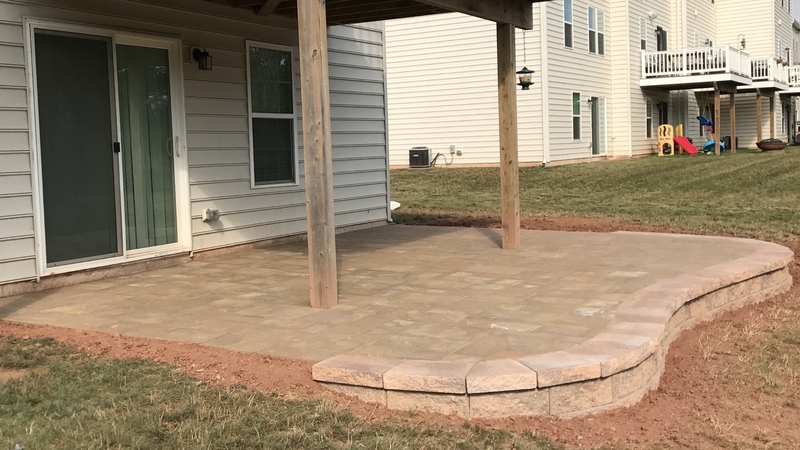 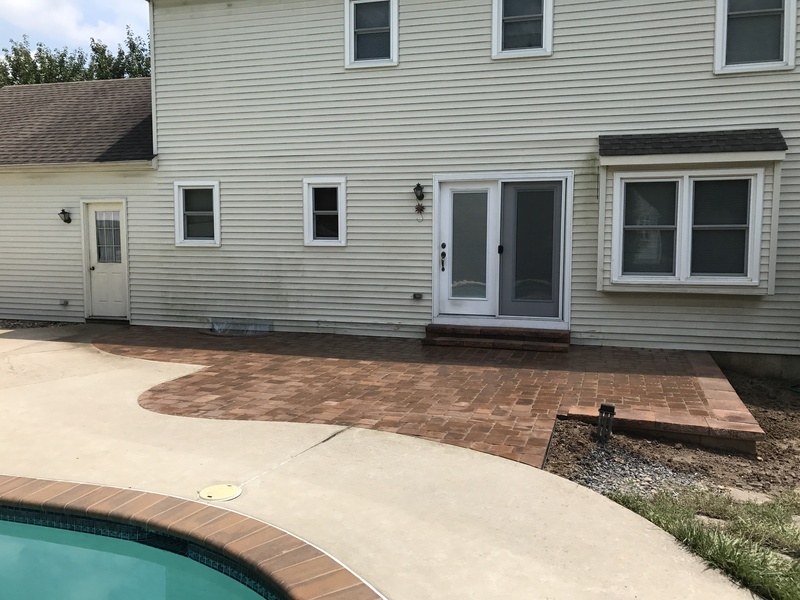 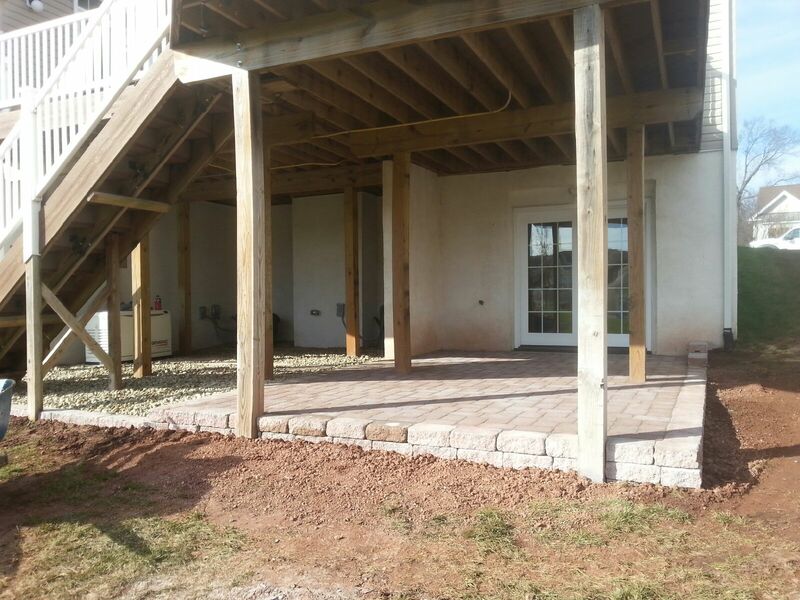 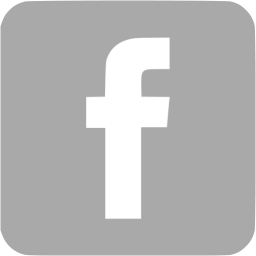 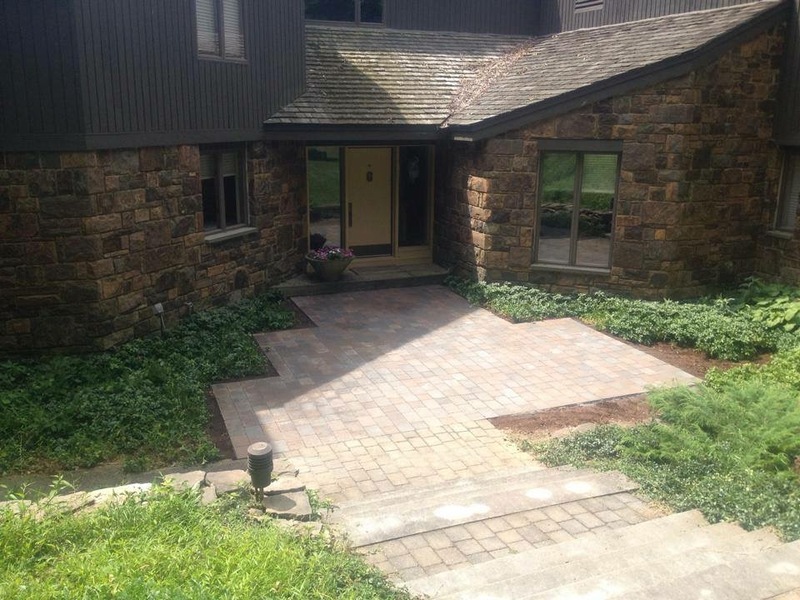 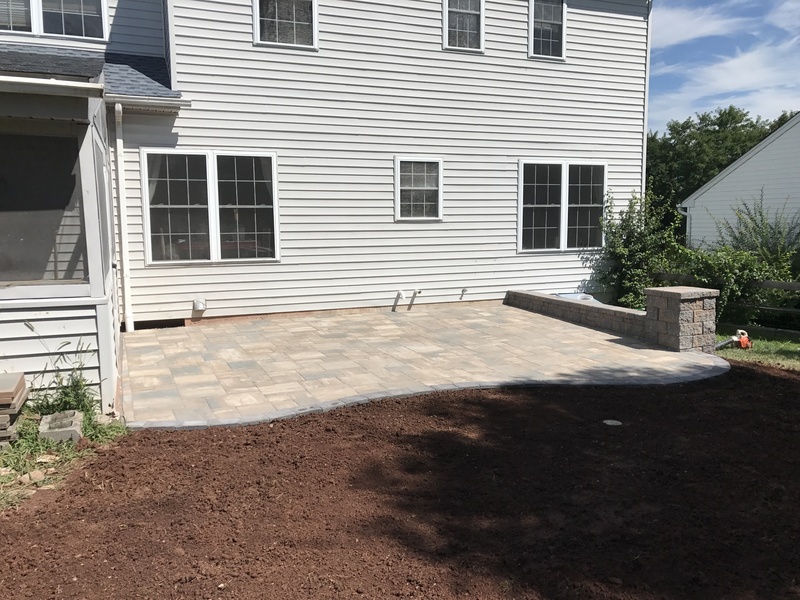 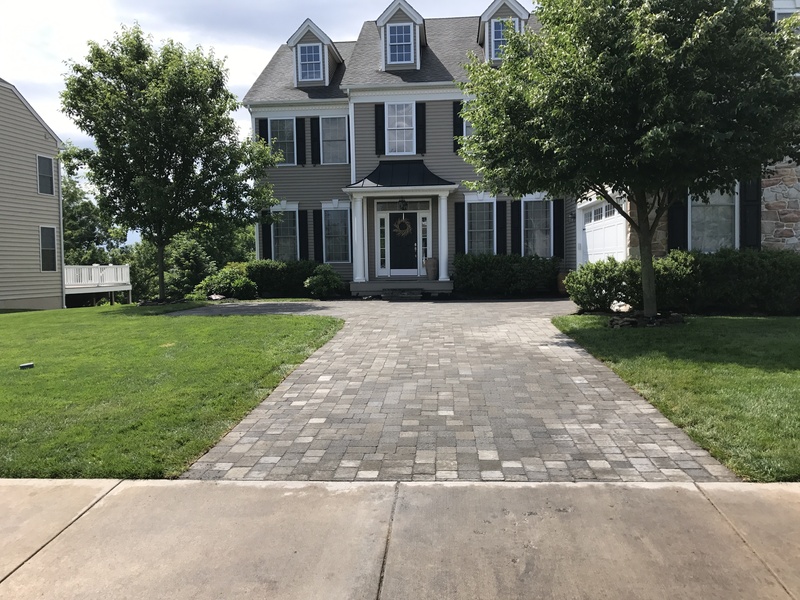 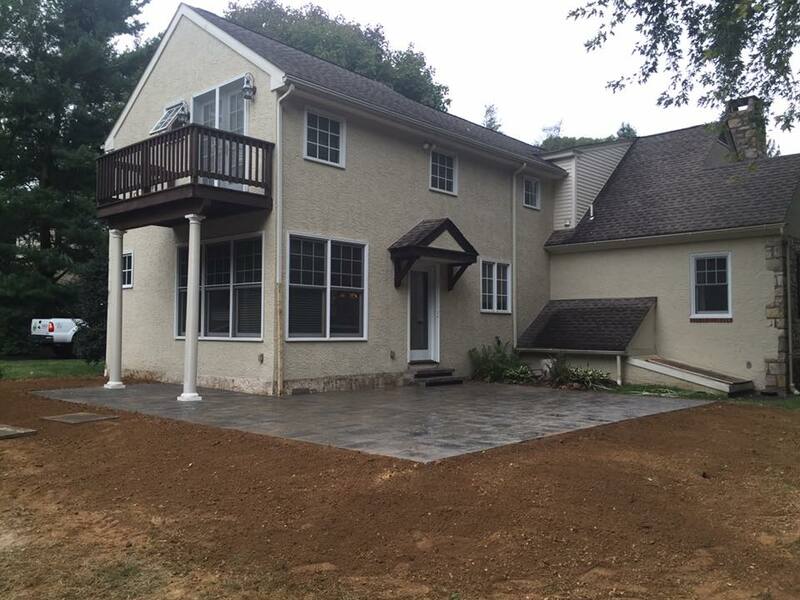 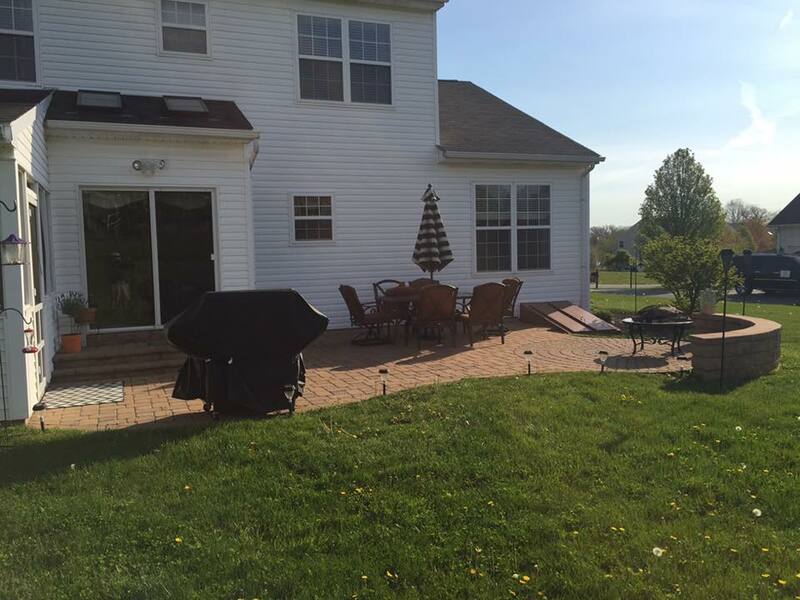 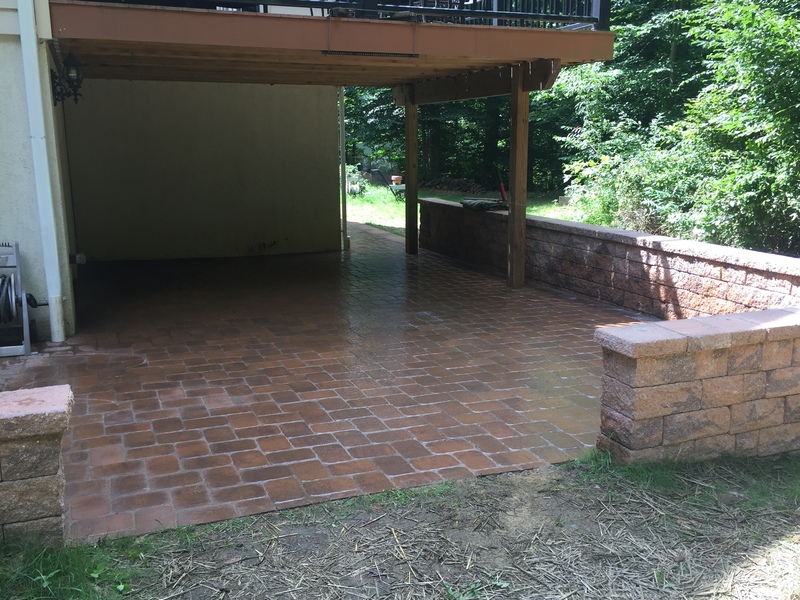 For that beautiful patio project you are looking for, Bauer Landscaping can help you in finding the right patio products that will give your yard the perfect entertaining area. 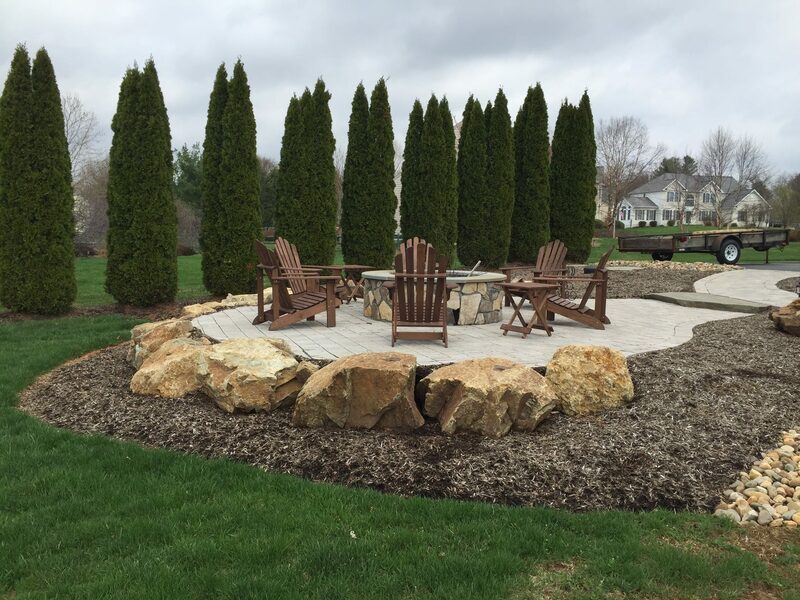 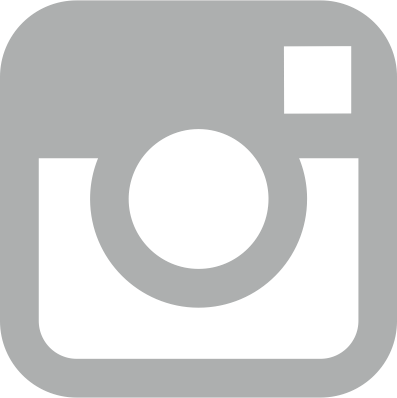 At Bauer Landscaping our goal is to help you create an environment that reflects your own personality and style.